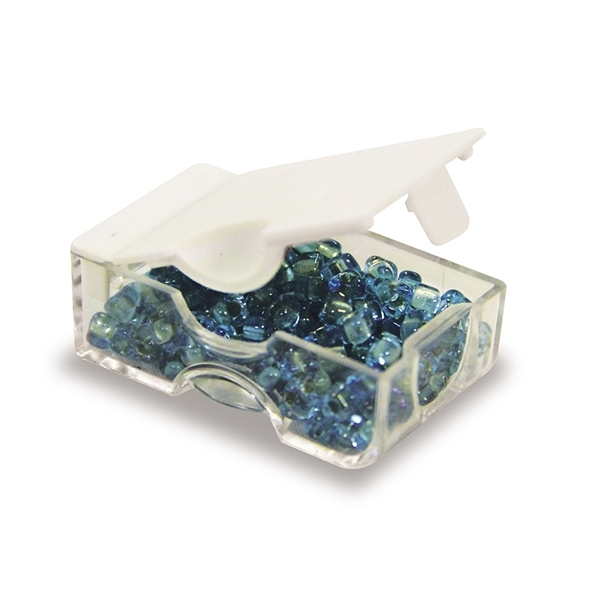 The Bead Storage Solutions system is designed especially for beaders and jewelry makers by Elizabeth Ward. 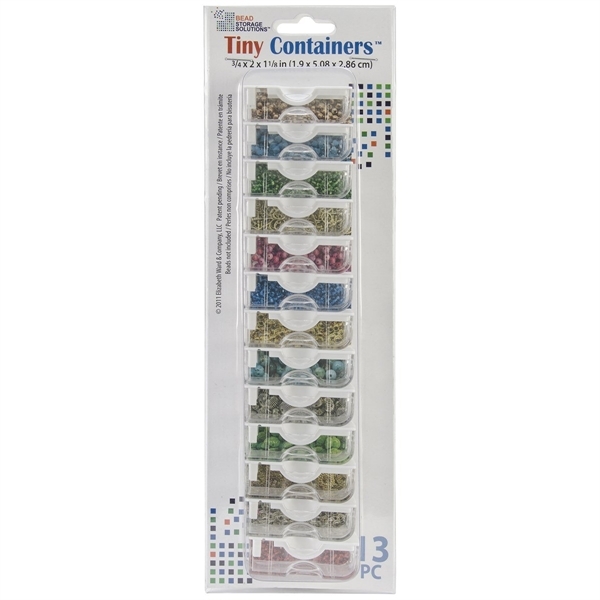 Locking lids on theses Tiny Containers prevent leaks and spills. 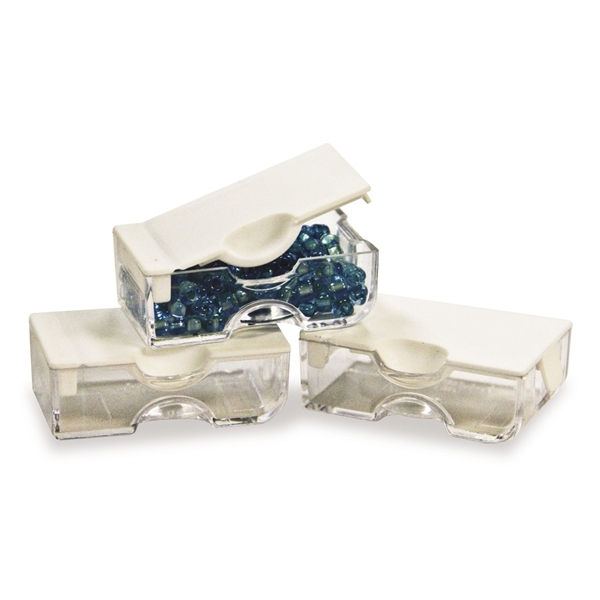 Patented "Up-and-Out" side notches on each container enable you to easily grip, move and use them. 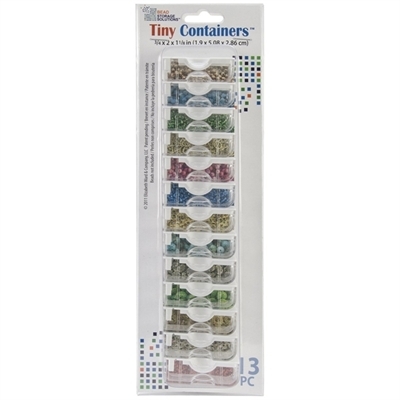 These Tiny Containers can be used alone or with the Bead Storage Solutions Tray to store them in.